OPM – Vol. 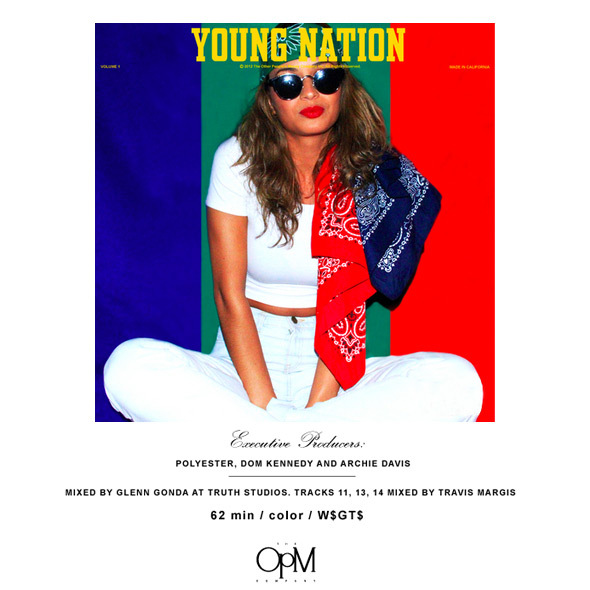 1: Young Nation [DOWNLOAD] – Be Fearless. Be Flagrant. This audio below is artist Jay 305 on a song entitled “Youzza Flip,” which is featured on Dom Kennedy and Archie Davis’ OPM Young Nation mixtape. Get both. Now.